Runtime: 1 hr. 14 mins. 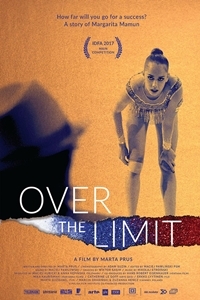 An intimate portrait of the world's most outstanding rhythmic gymnast Margarita Mamun who needs to overcome mental fragility to take part in the Olympic Games.